Habitat for Humanity in Denton County has a special project - provide the Tarmo family with a home. Today Loves Residential Realty had the privileged of being a small part of that story. Several weeks ago my sweet friend Erum Ali called me (Audra) up. 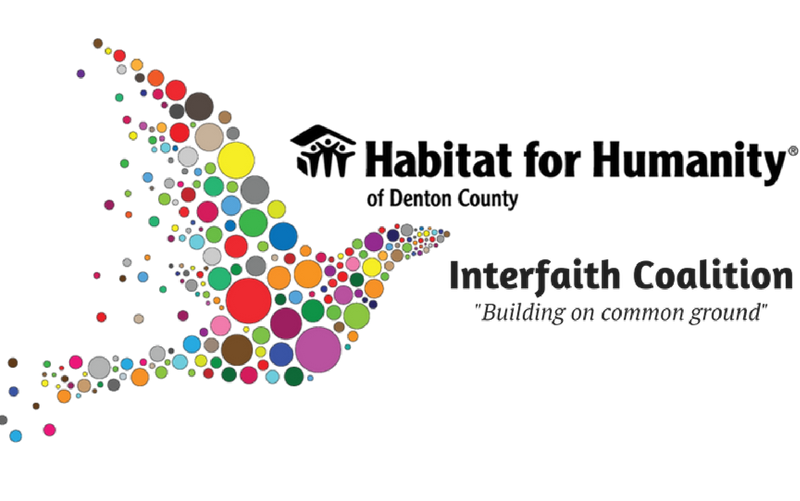 She invited me to check out the Habitat for Humanity Build happening by the Interfaith Coalition and asked if Loves Residential Realty might want to sponsor a lunch. My response was YES! What better way to combine Love with Home Ownership than to be apart of such an awesome endeavor. The date of May the 5th was open, which of course is a wonderful day to celebrate so we decided a Cinco de Mayo Taco & Nacho celebration would be alot of fun! So On the Border was ordered and we got to have alot of fun! A BIG THANKS to OTB who threw in the chips and salsa for free too! The weather also didn't disappoint as we got to have fantastic sunshine and a cool breeze for lunchtime! Meeting the staff and volunteers was inspiring. For most, this was not their first build. They had been apart for many, maybe years! The Habitat Coordinator there, Debbie, along with Peggy really brought home just how much this group is like a family. Everyone on the site had about an inch of mud on their shoes and a smile on their face! 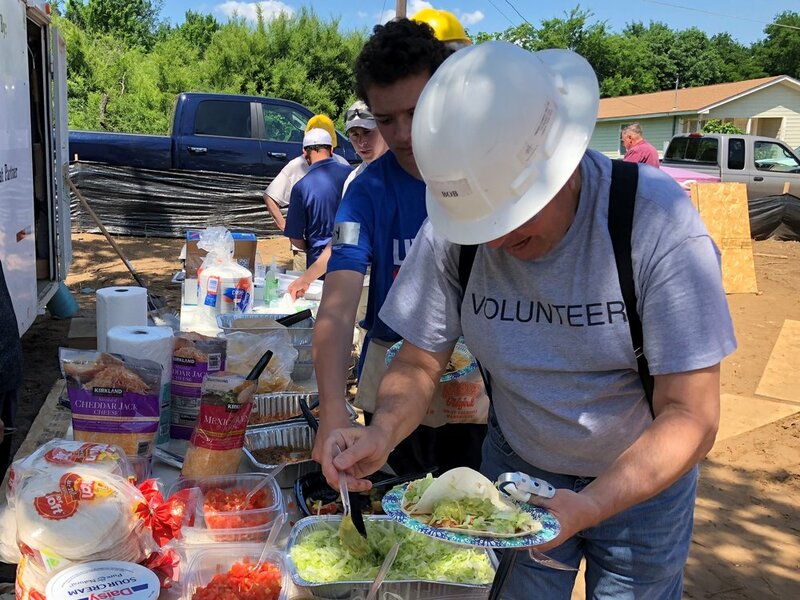 The big story isn't the food though, it's the beautiful Tarmo Family and the community that is making them a house to call home here in Denton County! Honestly, I feel so inspired by both the family's story and the community that has responded to the call that Habitat for Humanity has made. The need for volunteers to build is open every weekend right now at this site. Don't know how to build? They've got the experts in place to show you how to one step at a time! And for those that desire you can also gift a lunch! Message me and I can put you in touch with Erum who is coordinating lunches for the volunteers. These can go a long way to showing these great folks just how much the community stands behind them and cares! 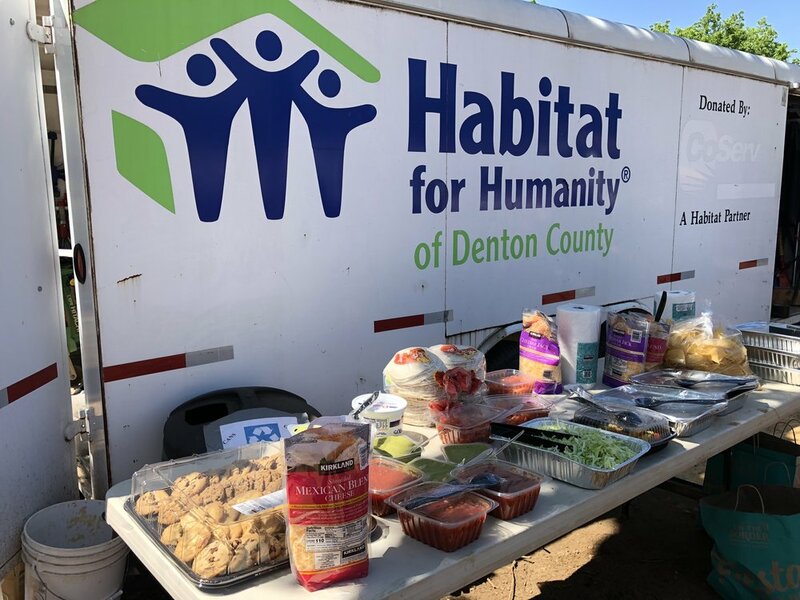 To learn more about this and other services Habitat for Humanity in Denton does check out their website at http://habitatdentoncounty.org.